The sixth edition of the Master of Engineering in Racing Motorcycles, the training course - unique in Italy - has been recently completed, entirely dedicated to the design and development of racing motorcycles. It took place in the Museum of Industrial Heritage of Bologna, the centre of mechanical and entrepreneurial culture of the Emilia-Romagna Land of Engines. 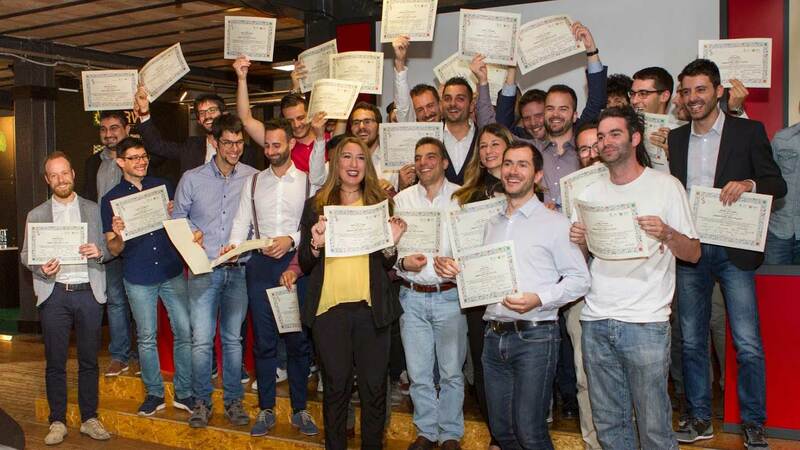 There were 29 talented engineers who participated in this edition, coming to the Motor Valley to transform their passion for motorbikes the central element of their professional future. 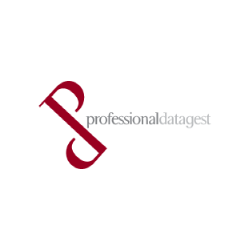 The Master is organized by Professional Datagest, a Bologna-based training company, under the patronage of FMI - Federazione Motociclistica Italiana, Confindustria ANCMA and Fondazione Marco Simoncelli. Registration is now open for the next edition, scheduled from October 2018 to May 2019, over one weekend.